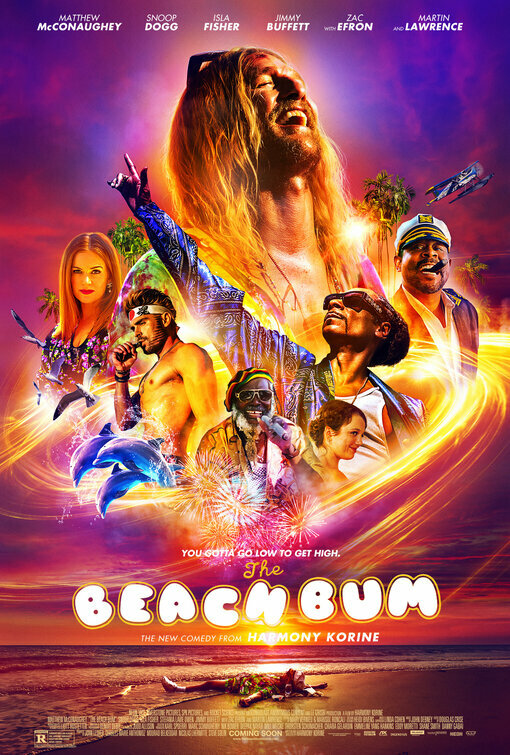 After years of playing against type in films like Dallas Buyers Club, Interstellar and Gold, Matthew McConaughey is embracing his inner marijuana-smoking, bongo drum player with the new comedy, The Beach Bum. 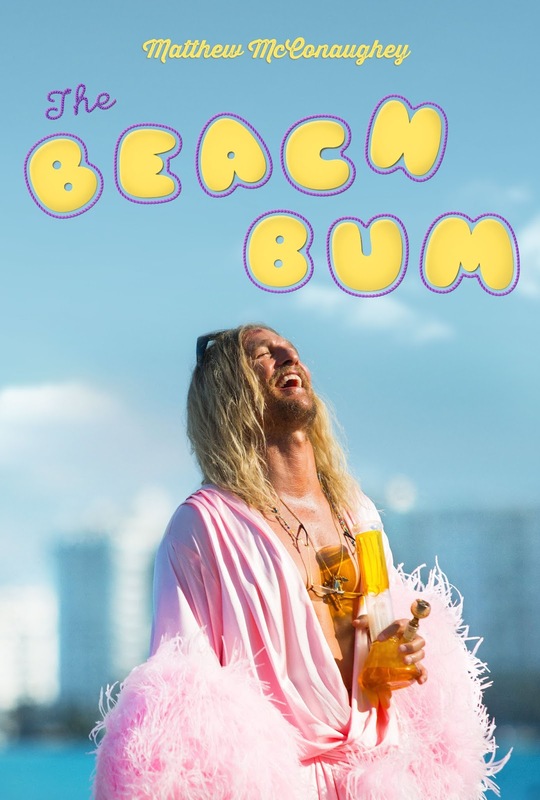 He plays 'Moondog', a rebellious beer-drinking stoner and writer who lives life by his own terms in Florida, and if he can put down the drugs for one minute could finish the next great American novel. 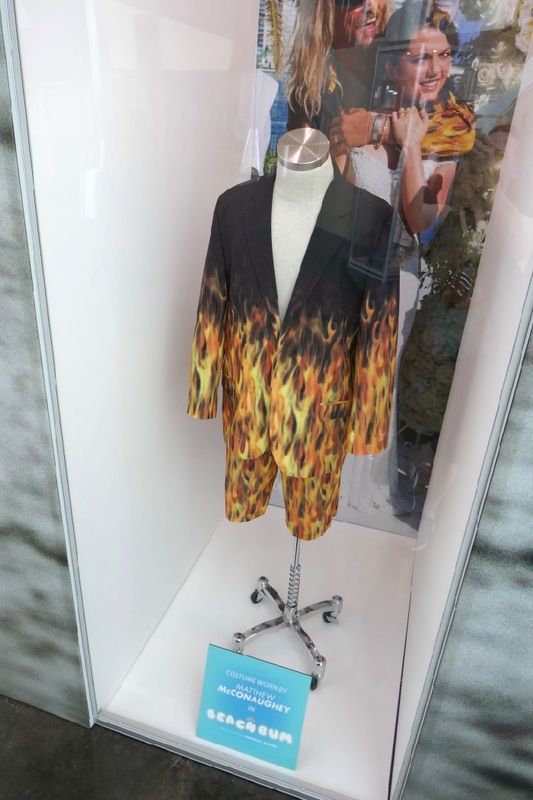 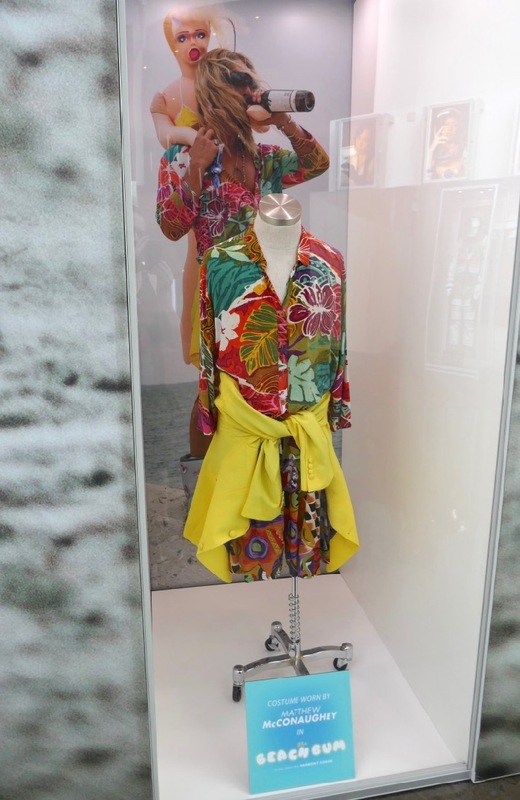 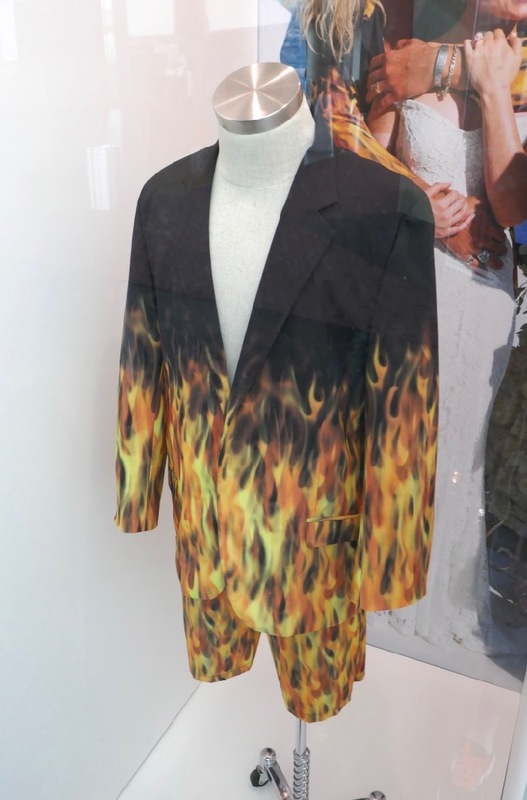 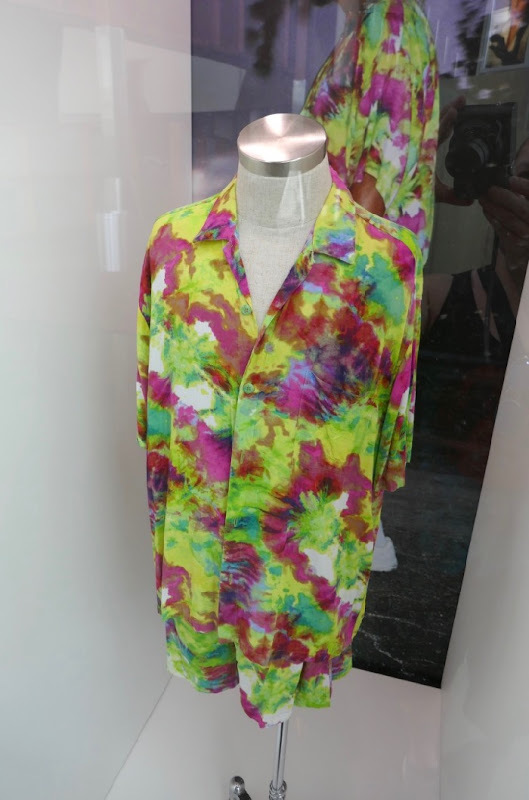 These lurid costumes from the movie worn by Matthew McConaughey were photographed on display at ArcLight Hollywood cinema on March 26, 2019. 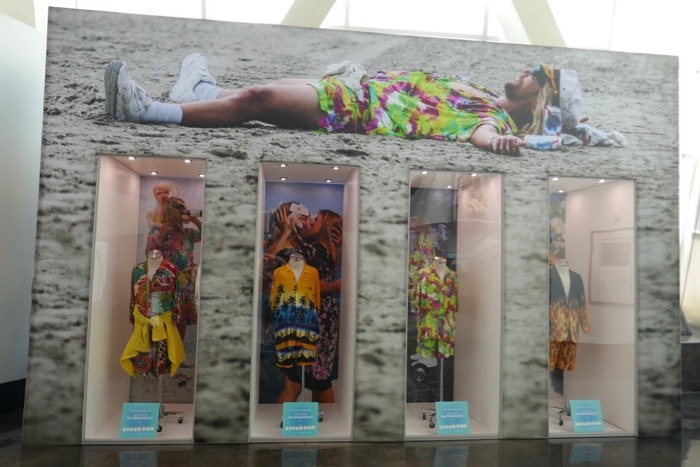 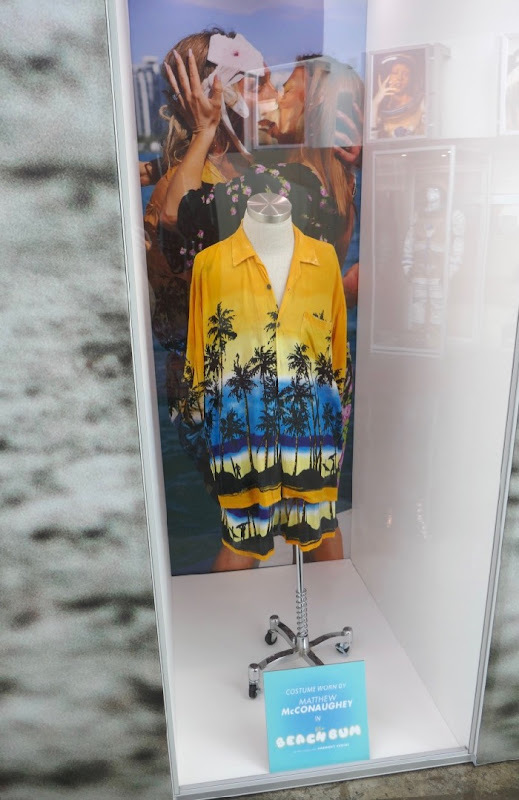 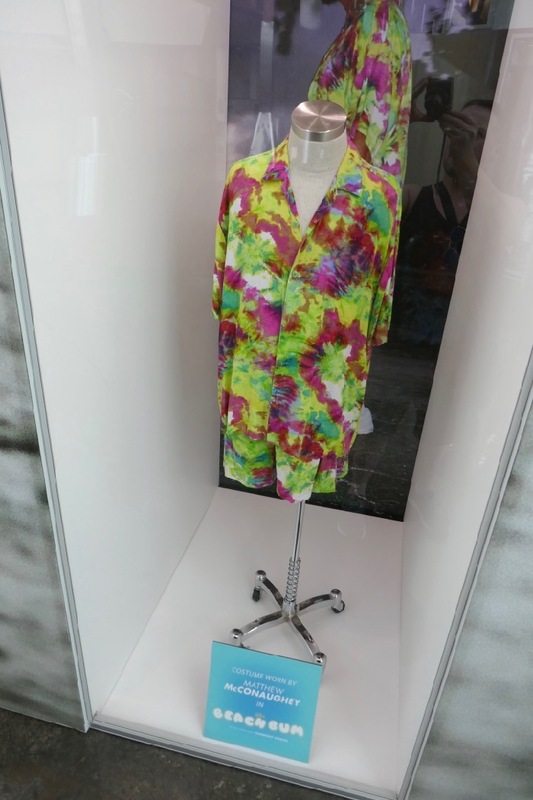 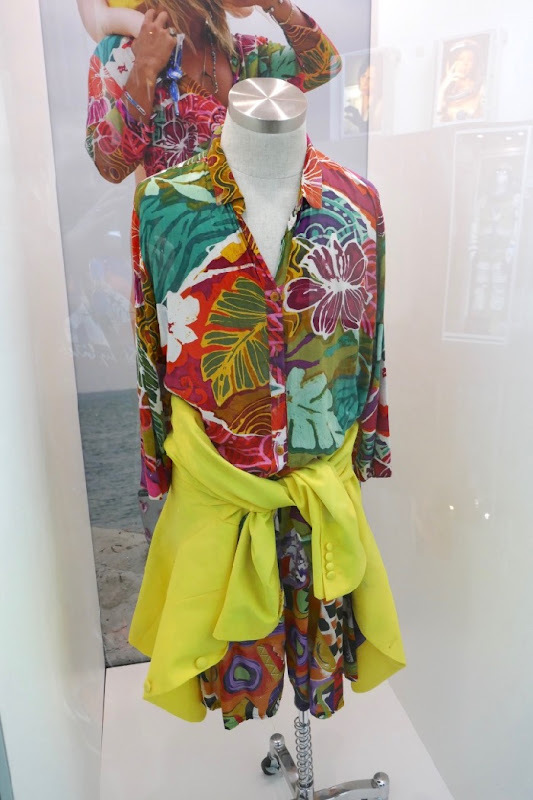 Fans of the actor can also check out his film costumes from Dallas Buyers Club and his movie costume from U-571 on display. 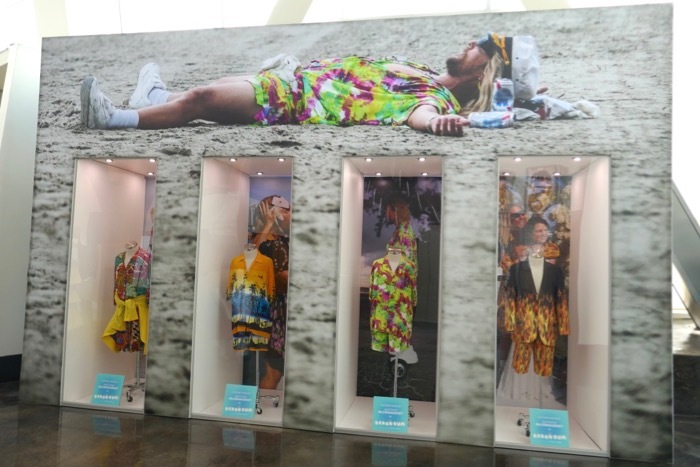 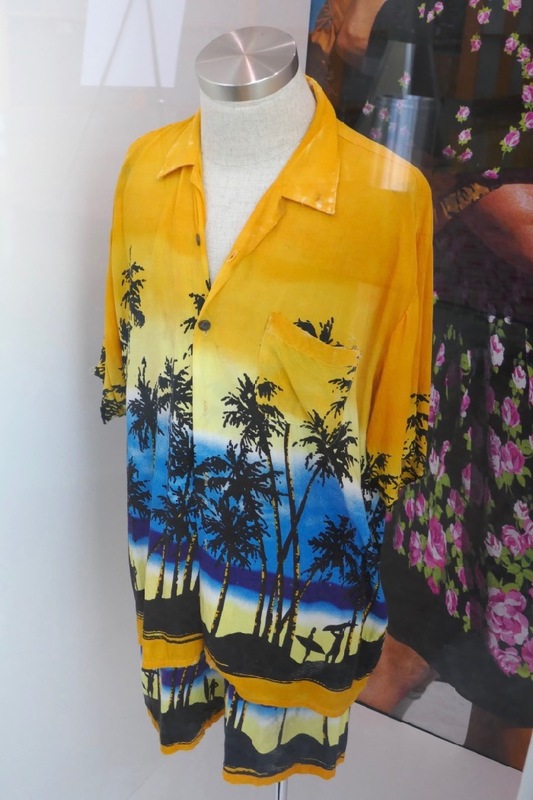 Heidi Bivens was Costume Designer on director Harmony Korine's movie and you can also see her film costumes in Mid90s. 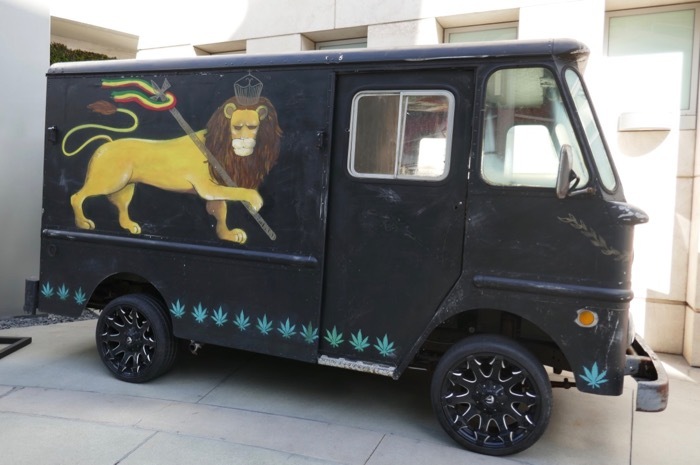 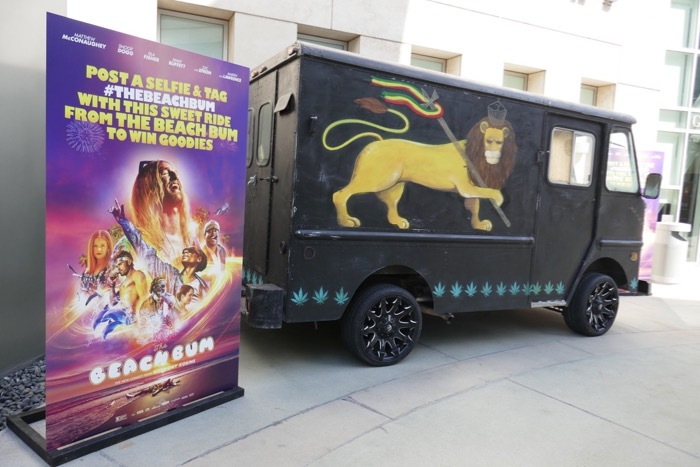 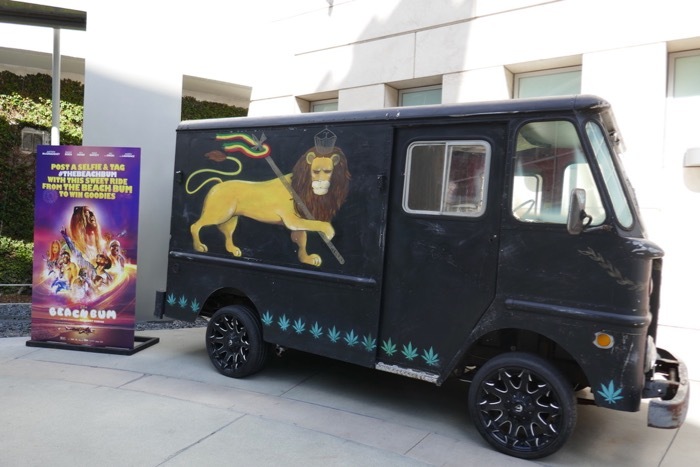 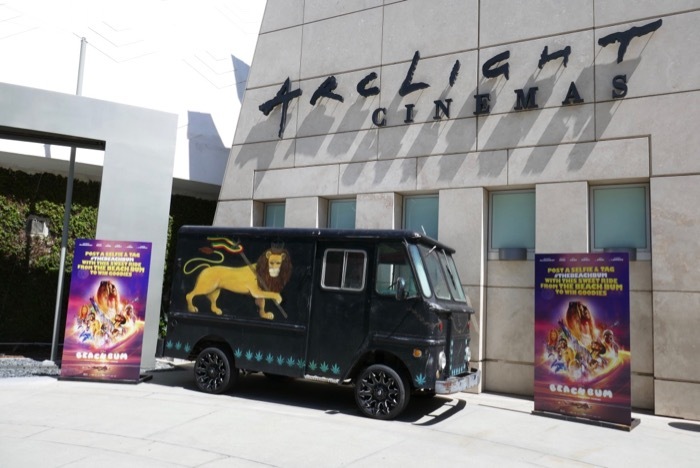 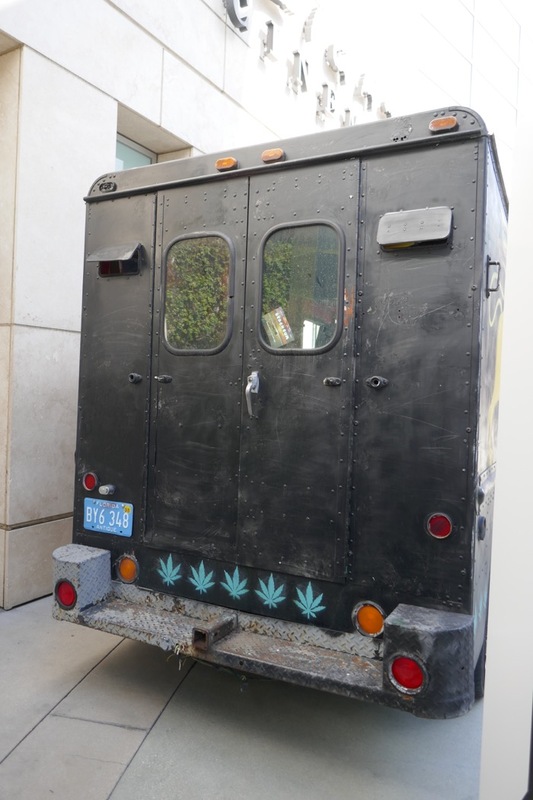 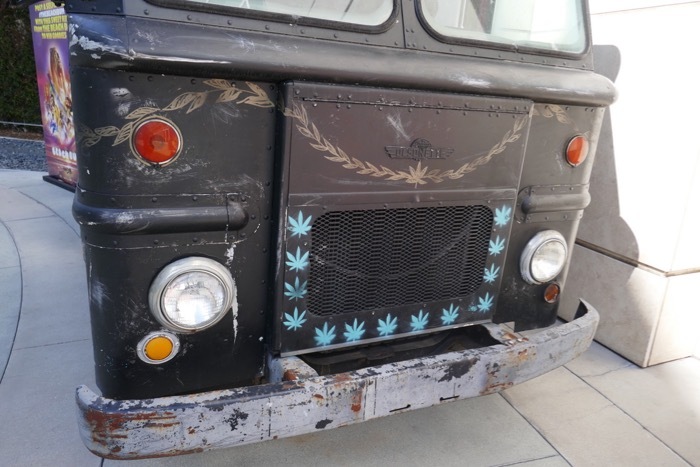 In addition to all the laid-back and loud costumes from the comedy, this stoner truck was parked outside ArcLight Hollywood for selfie photo opportunities. 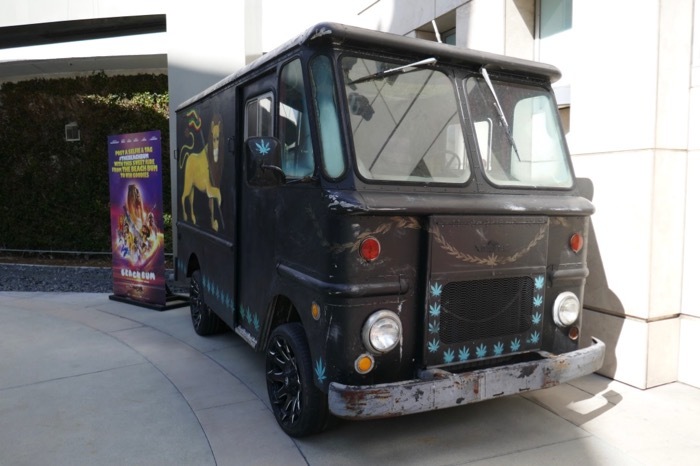 Plus for more great movie cars that have been featured outside the cinema in the past be sure to also check out these Transformers vehicles, this Camo Tumbler from The Dark Knight Rises and Jack Reacher's 1970 Chevrolet Chevelle SS movie car on display.